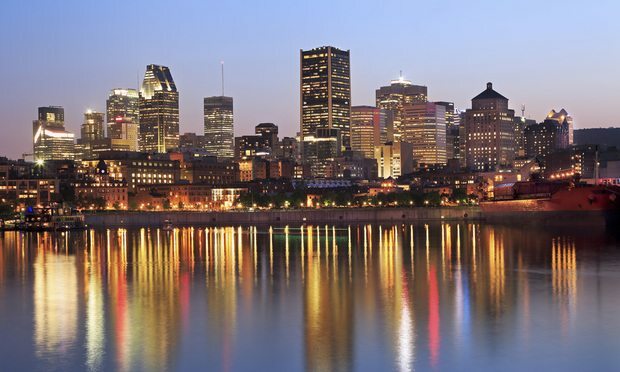 Bentham IMF has opened an office in Quebec's largest city as the Great White North warms to litigation finance. Montreal skyline and the St. Lawrence River in Quebec at dusk. Just like former Heisman Trophy winner Johnny Manziel, who took his game to Montreal this summer, one of the world’s largest litigation financiers has now also set up shop in Quebec’s largest city. The firm, which just entered its second year, has added Caitlin Halligan, a former New York State Solicitor General who had been co-leading Gibson Dunn's appellate and constitutional law practice. Crisis management lawyers are ready to do the dirty work when clients need it most.